The city of Houston continued to honor the contributions hip-hop has made to its culture this week, when it held a ceremony to bestow veteran rapper Slim Thug with his own day on the calendar. Slim was praised with the prestigious distinction by mayor Annise Parker and city council member Jerry Davis on Saturday, February 25. 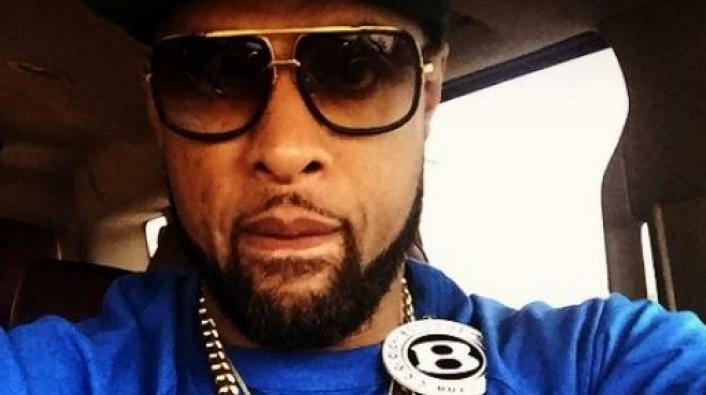 Slim Thug Day comes three years after UGK OG Bun B was given his own day. Weeks ago Lil Flip enjoyed a trip to Houston's city hall to receive his own declaration and day as well. Slim Thug has really been showing out on the philanthropic trip over the past several years. He hosts annual food drives, given out clothes, and invested in developing property in the city under his own construction company. He has also advocated for social issues on a national level, giving him a reputation as a blue-collar man of the people, who can also shine on the best of them in the industry.